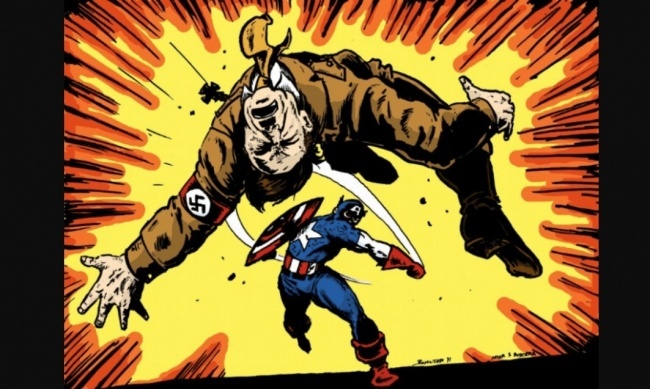 Today at TMT I saw a glimpse of what the costume of Captain America will look like in the new movie! 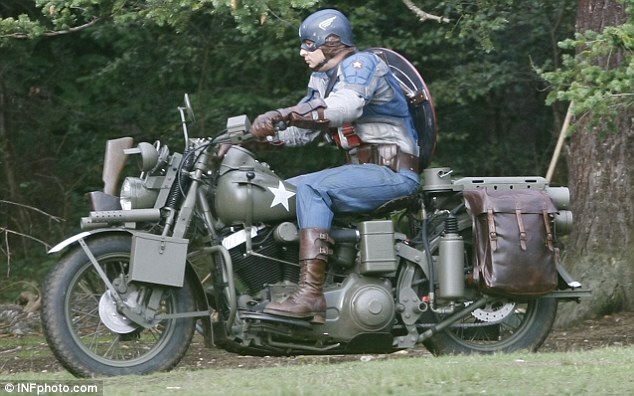 Now keep in mind this picture is of a stuntman on a motorcycle-NOT Chris Evans! 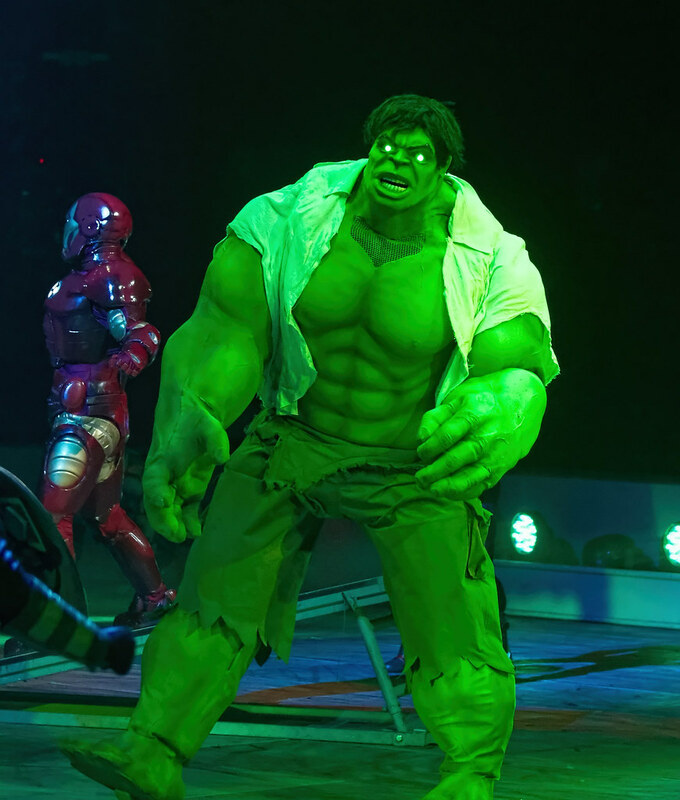 So if the suit looks a little clunky and weird that’s why. 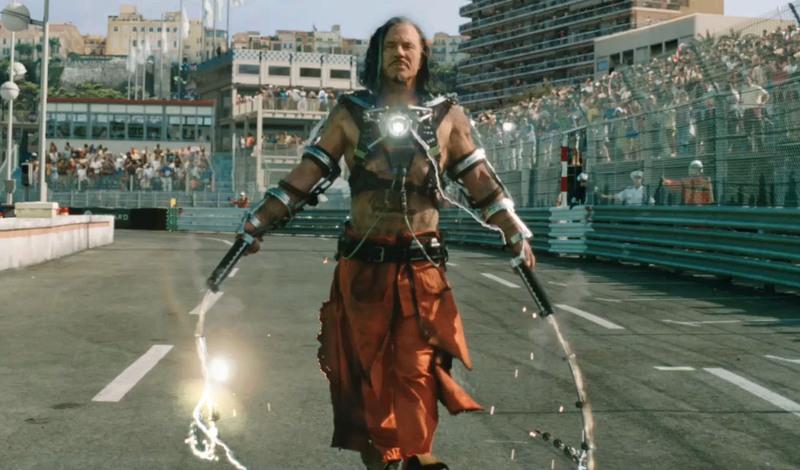 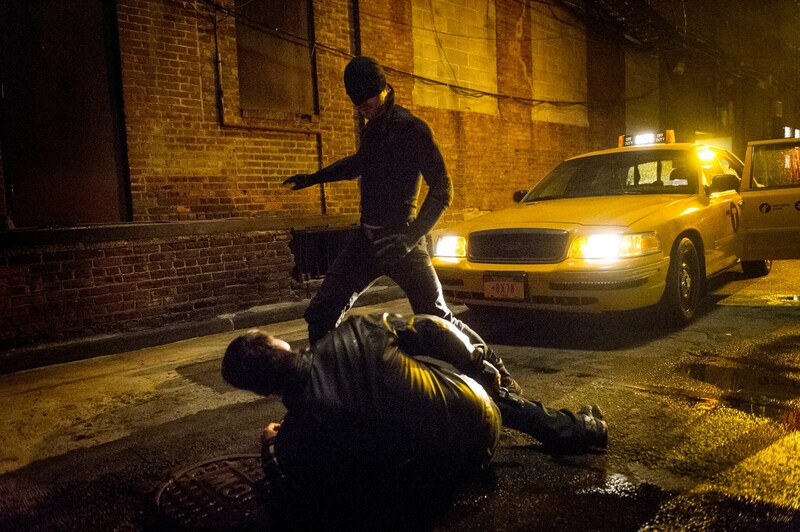 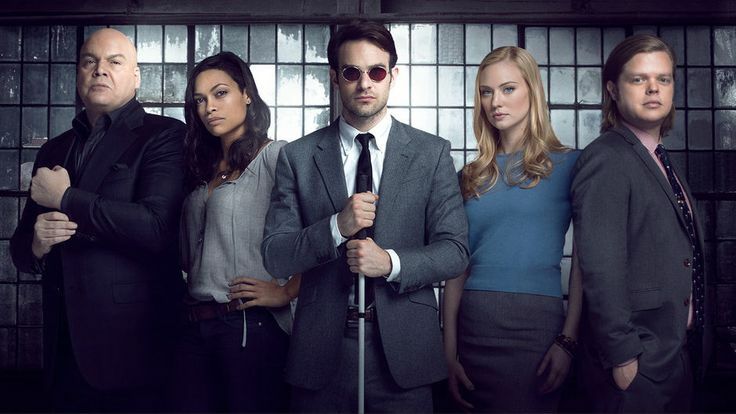 So far I like what I am seeing-even from the stuntman’s costume I can tell they have taken it in the right direction. 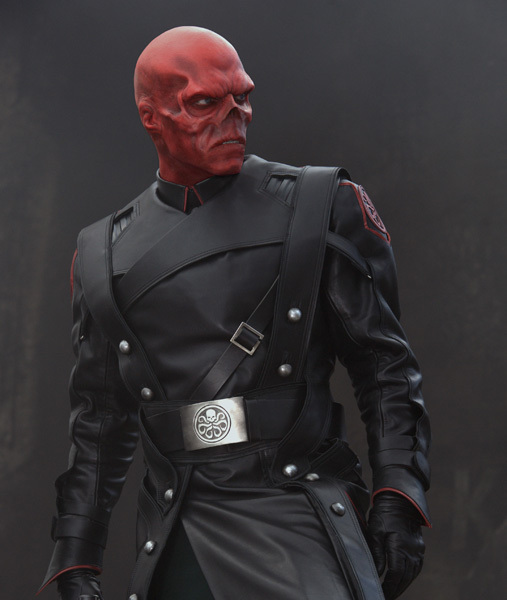 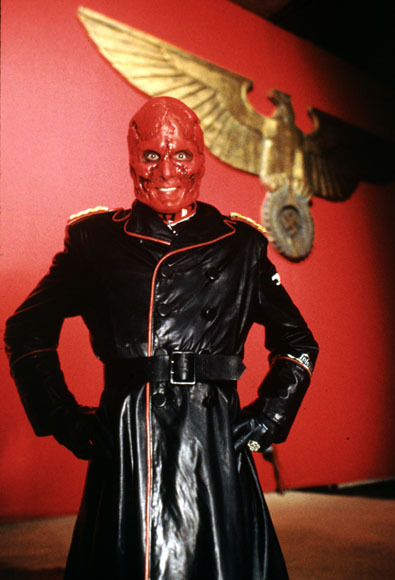 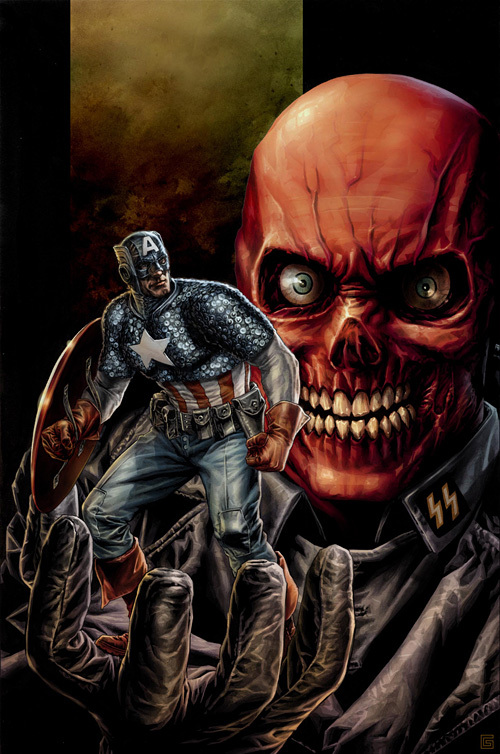 Hugo Weaving = The Red Skull!